The Devon & Cornwall Venus Awards 2019 are on their way. Nominations have been pouring in and Float Digital are delighted to announce we have been selected. Allowing women to be celebrated in business, these awards truly are exceptional and drive gender equality in business. Celebrating their sixth year, in 2018 the awards were sold out with more than 100 guests attending and planners expect 2019 to be no different. The Venus awards were set up so that women would no longer be overlooked and denied the recognition that they deserve. It has since been named by Channel 4 ‘The Working Women’s Oscars’ and we could not be more proud to have been nominated for an award. The aim of setting up these awards was to make for a more inclusive society through mutual respect, rather than by forcing opinions on others. 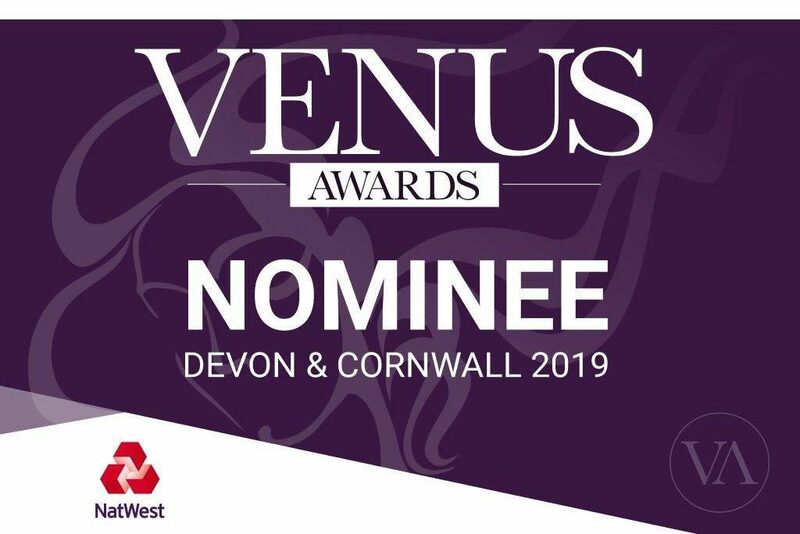 The Venus Awards go on all around the country and Float Digital have been nominated to be a part of the Devon & Cornwall awards in 2019. This year, the event is in association with NatWest. As you can see from the categories, each is sponsored by a company who believes in the award being presented. Each award has different specifications that the nominees and winners must fit. For example, inspirational women award will go to someone who motivates others and really makes a difference. We know what an honour it is to be nominated for one of these awards and we cannot be prouder to be a part of this tradition. The names in the award categories are the companies who are sponsoring this years event along with Plymouth Gin. The big names really do show how important these awards are, not just to small businesses, but to the big businesses across the country. 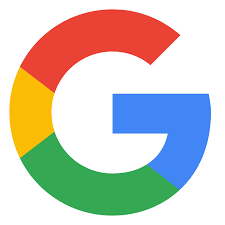 These businesses are not just sponsoring the awards, they are sponsoring a move towards to gender equality in business so that women can be celebrated in the same way that men are. How did we receive a nomination? From customers to clients or investors, anyone can nominate an individual or company for their Venus Awards. They simply need to provide a reason why they think they should be nominated and we are thrilled to be recognised. At Float Digital we will continue to uphold and celebrate the ideas and goals the awards are based around, providing an inclusive atmosphere and equal opportunities for everyone working in our business. We are thrilled with this nomination and will strive towards even greater levels of success and achievement in the new year.